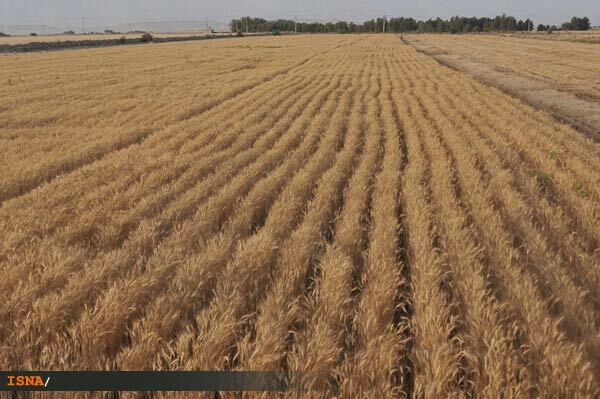 According to the Food and Agriculture Organization of the United Nations (FAO), Iran is the 12th leading producer of wheat in the world, with an average production of 14 million tons in 2011. 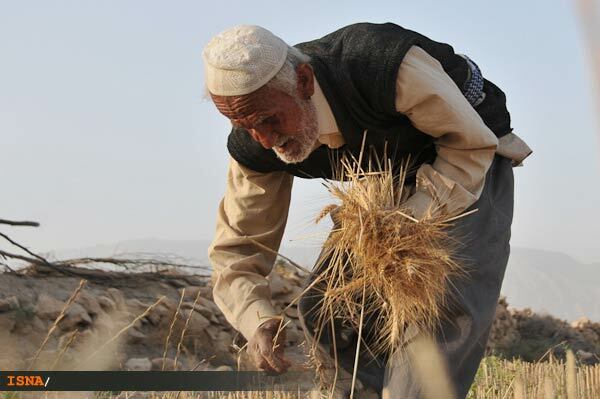 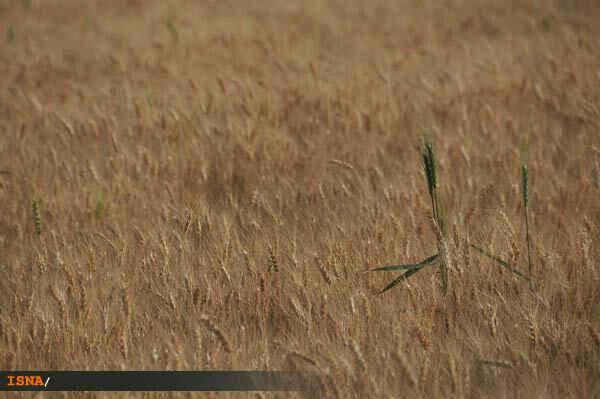 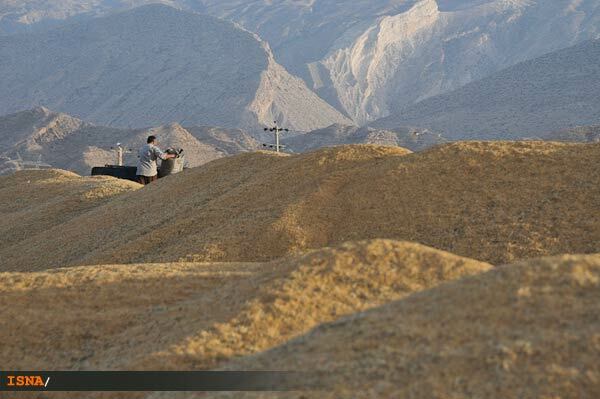 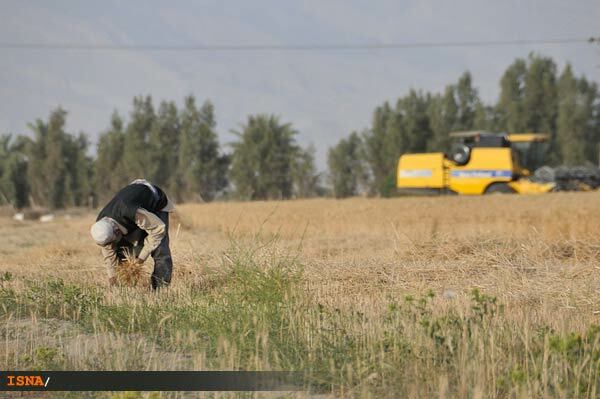 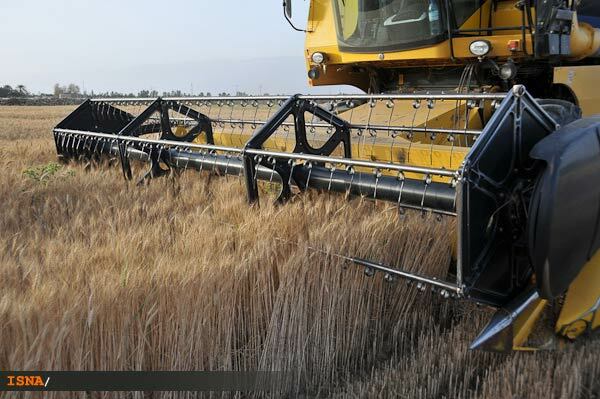 These photos show harvesting of wheat in Lamerd, a city in and the capital of Lamerd County, Fars Province, Iran. 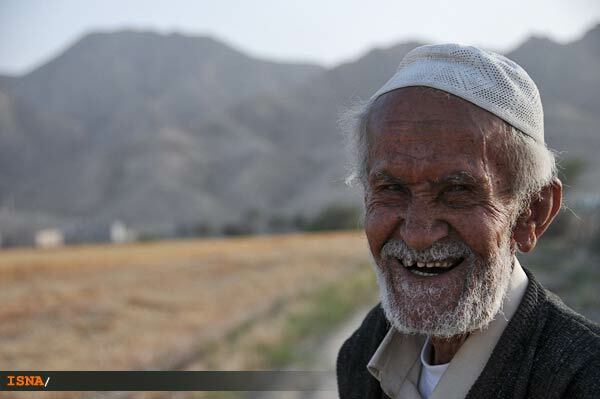 Based on 2006 census, Lamerd had a population of 21,365 and 4,021 families. 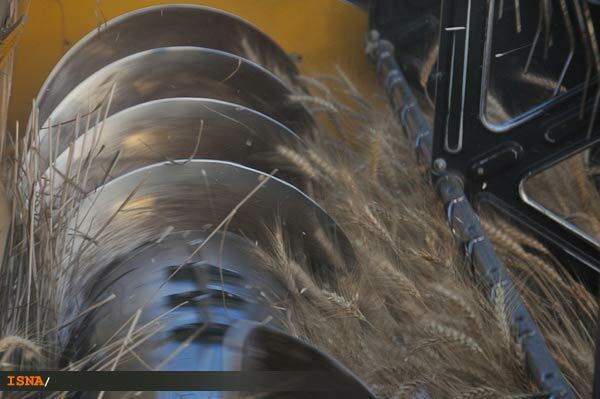 Wheat, rice, and barley are the country's major crops. 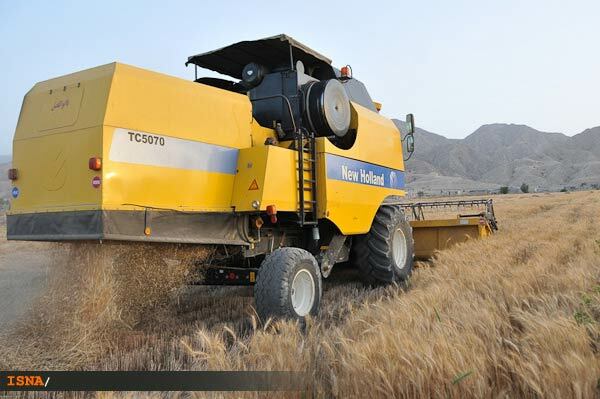 The Iranian grain sector is highly regulated. 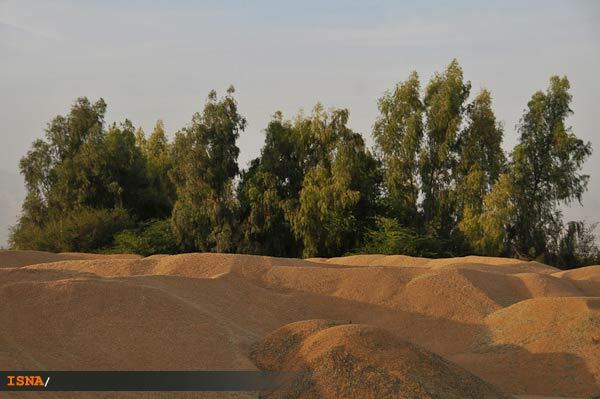 Producers receive subsidised access to input costs such as fertiliser and pesticides, as well as a guaranteed support price for their crops. 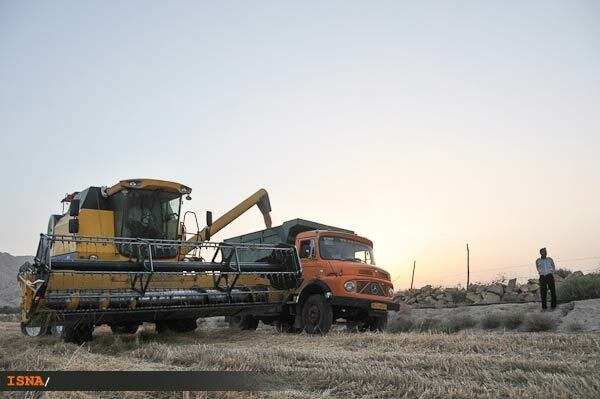 According to the FAO, Iran is the 12th leading producer of wheat in the world, with an average production of 14 million tons in 2011. 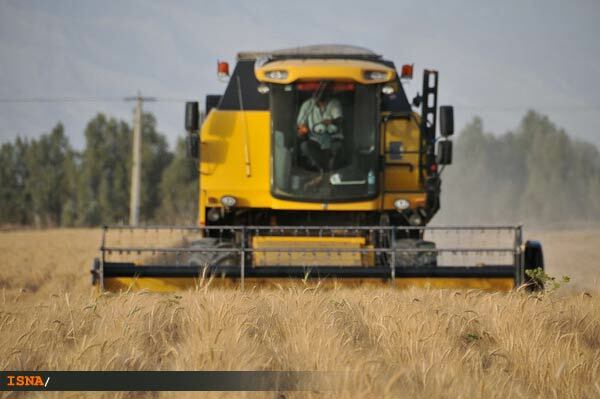 In 2007 Iran exported close to 600,000 tones of wheat (out of a production of 15 million tonnes). 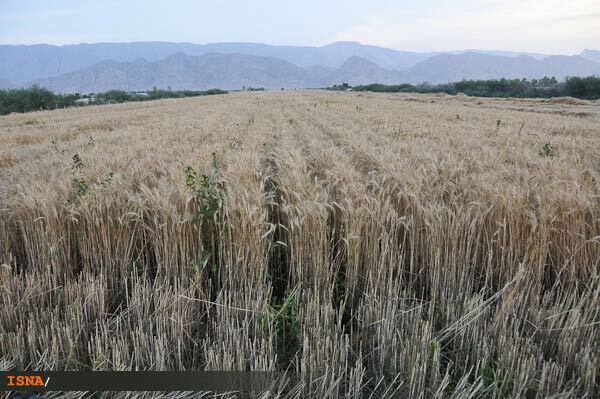 Approximately 6 million tons of wheat will be purchased from 15 countries in 2009 because of the drought in 2008, thus making Iran the largest wheat importer in the world. 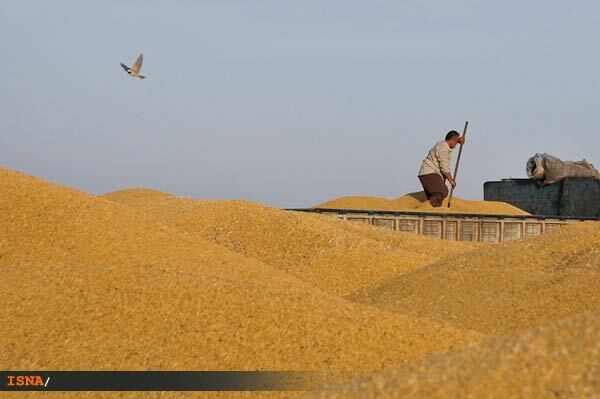 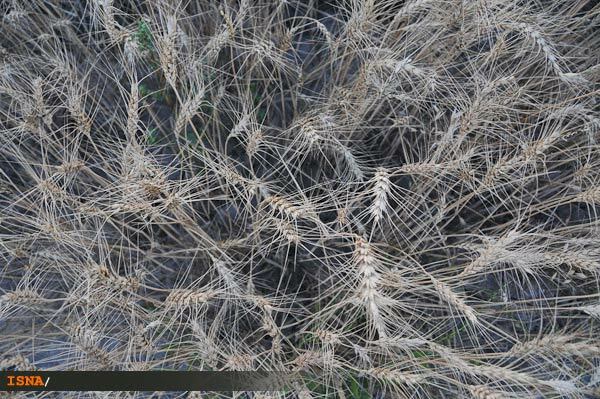 Wheat production reached 14 million tons in 2010.